Ireland is known as the land of Saints and Scholars due to the many Saints and Scholars it actually produced. When Christianity flourished among the Celts and Irish in Ireland a monastic movement had been created. Churches and monasteries were being built around Ireland creating a not only places of worship but also places of learning. 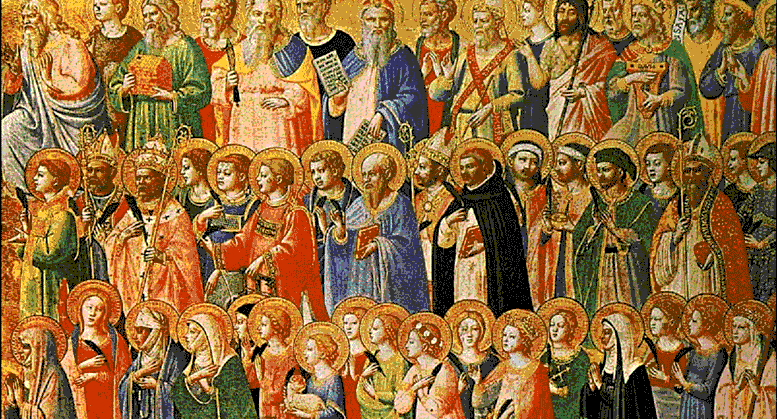 Did you know that Ireland has hundreds of Saints? Some of which are celebrated around the world today. Last updated March 3, 2019.